The Clareview Edmonton real estate average sale price per square foot tends to be within $15 of the Edmonton average selling price per square foot. Clareview tends to be below the Edmonton average, but it did exceed the Edmonton sold price per square foot in the beginning of 2010. 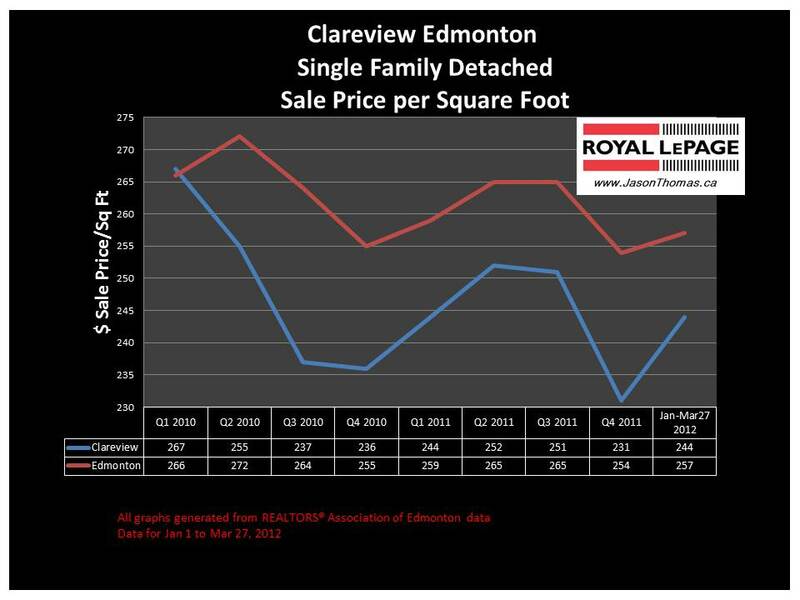 Similar to overall Edmonton market, Clareview had the lowest sale price per square foot in the last quarter of 2011. Both Clareview and Edmonton have strongly bounced off these lows in 2012. The highest sale price for a home in Clareview in 2012 has been $652,500. 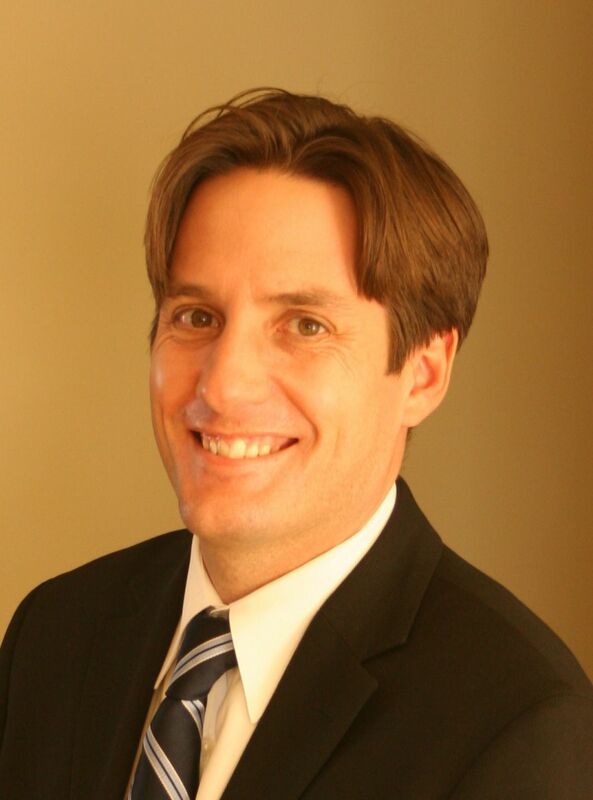 The highest sale price in Clareview in 2011 was $610,000. The average time to sell a home in Clareview so far this year has been 52 days, that is just one day off the Edmonton average days on market of 51. The Clareview area encompasses several neighbourhoods including: Kirkness, Fraser, Clareview Campus, Hairsine, Bannerman, Sifton Park, Belmont, Kernohan (Riverpointe), Homesteader, Overlanders and Canon Ridge.